← Project Life From My Heart – Stampin’ Up! 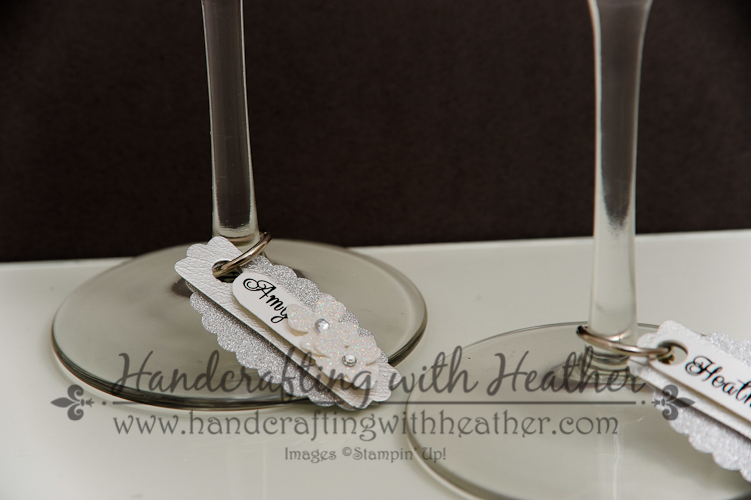 Bridal Shower Wine Charms – Stampin’ Up! 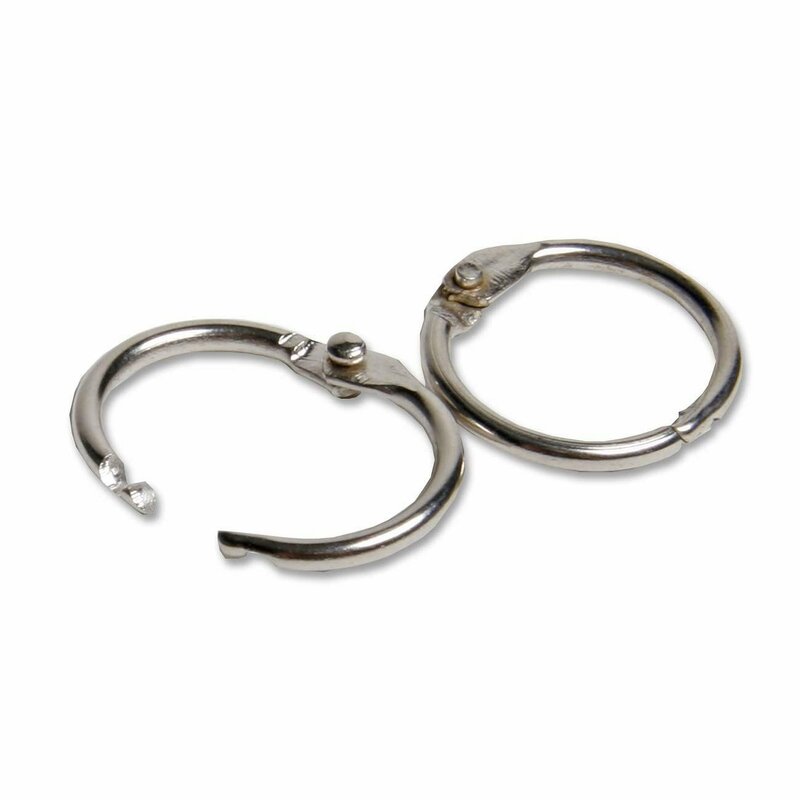 For this project, I purchased some 1/2″ Loose Leaf Rings from Amazon.com. 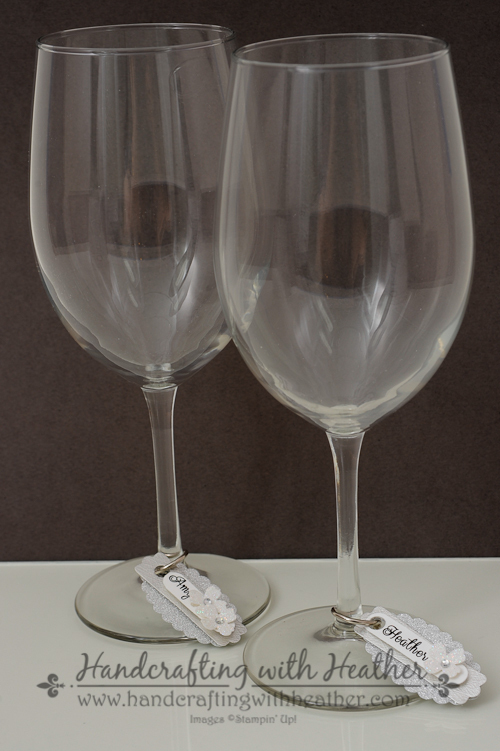 They are the perfect size for wine charms, and they open and close so you can easily put them on and switch out the charm for your next occasion. 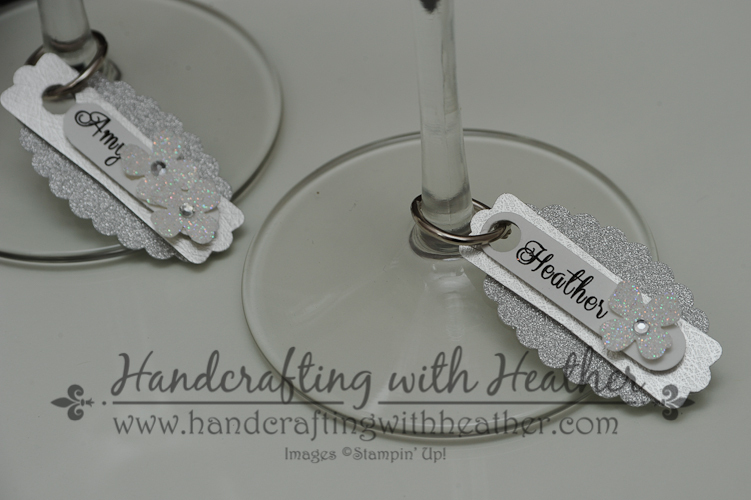 For each charm I punched one Scallop Oval Punch from Silver Glimmer Paper, and one Modern Label Punch from Silver Foil. 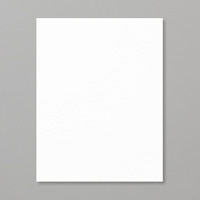 I printed the names of all the guests on a sheet of Whisper White card stock and punched them out using the Word Window Punch. (For those who are interested, the font I used is called Centeria Script Demo.) I layered the three punches together with Stampin’ Dimensionals and punched a hole in one end using the 1/4″ Circle Handheld Punch. Finally, I punched a flower from Dazzling Diamonds Glimmer Paper using the Itty Bitty Accents Punch Pack. I added a rhinestone to the center and added it to the end of my charm with a glue dot. Didn’t this project just turn out to be adorable? I know my sister will love this extra detail at her party. These were really easy to do and the colors could be changed to match any occasion. So next time you are entertaining and want to “WOW” your guests with all the extra little details you put into the event, this project is for you. I love Pinterest, don’t you? You should pin this project so you can remember it next time you are planning a party. You will find a “pin it” button at the bottom of this post below the supply list and card stock cuts. Also, please subscribe to my blog via email by clicking on the “follow” button if you are a fan of my work. I hope you will consider selecting me as your demonstrator for your stamping needs. I offer free catalogs to all of my customers. If you are my customer or want to be my customer, please email me your name and mailing address. I’ll be more than happy to send you the gorgeous 2014 Annual Catalog. You can email me at handcraftingheather@icloud.com. Also, don’t forget… it is not too late to sign up for my one-to-one card swap! The details and registration link can be found below. Last Week to Sign Up for Only $50! This is the last week to take advantage of the $50 sign up special from Stampin’ Up! If you have at least $50 worth of products you would like to purchase from the new annual catalog you should really consider joining. 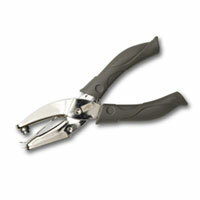 There are many benefits of becoming a demonstrator including a great discount and access to advanced products. Did you know you could order several of the Stampin’ Blendabilities marker sets now if you were a Stampin’ Up! Demonstrator? Now is a great time to join my team! I welcome Hobbyist Demonstrators, and during the month of June, new recruits can join Stampin’ Up! at one of two great prices. Stampin’ Up! will continue to offer their traditional starter kit priced at $99 ($125 product value + FREE Shipping), but only during the month of June they will also be offering a reduced priced starter kit at the low price of $50 ($55 product value + FREE Shipping). 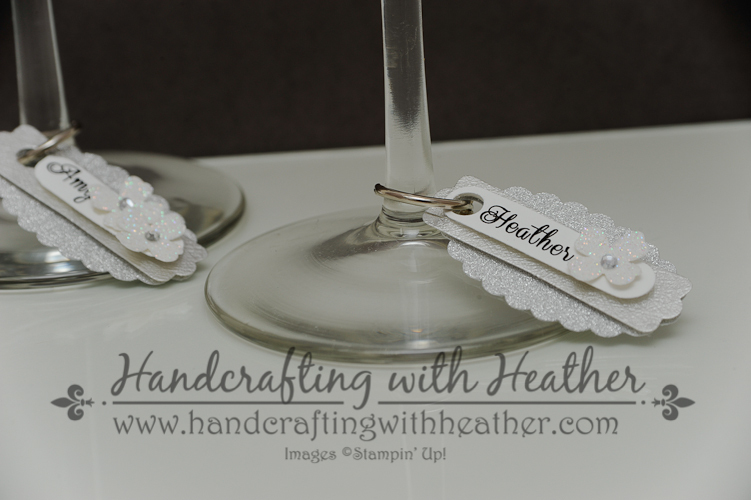 Drop me a note at handcraftingheather@icloud.com if you have any questions or if you’d like additional details. I’d love to have you on my team! You can read more information about the benefits of being a Demonstrator here. Click here to see the Weekly Deals from Stampin’ Up! in my online store. The Weekly Deals are only while supplies last and only available at these great prices through June 30. What a great idea! I love these.